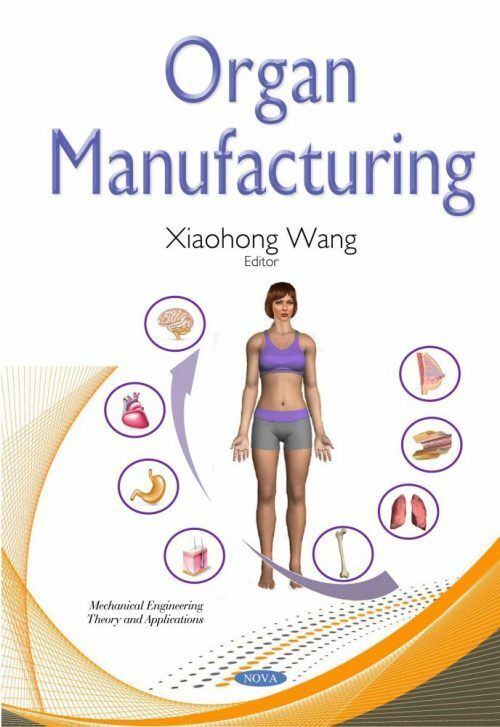 This is the first time that human organs, such as the heart, liver, kidney, stomach, uterus, skin, lung, pancreas and breast can be manufactured automatically and precisely for clinical transplantation, drug screening and metabolism model establishment. Headed by Professor Xiaohong Wang (also the founder and director) in the Center of Organ Manufacturing, Department of Mechanical Engineering, Tsinghua University, this group has focused on organ manufacturing for over ten years. A series of technical bottleneck problems, such as vascular and nerve system establishment in a construct, multiple cell types and material system incorporation, and stem cell sequential engagement, have been overcome one by one. Two technical approaches have been exploited extensively. One is multiple nozzle rapid prototyping (RP), additive manufacturing (AM), or three-dimension (3D) printing. The other is combined mold systems. More than 110 articles and 40 patents with a series of theories and practices have been published consequently. In the future, all the failed organs (including the brain) in the human body can be substituted easily like a small accessory part in a car. Everyone can get benefit from these techniques, which ultimately means that the lifespan of humans, therefore, can be greatly prolonged from this time point. This book examines the progress made in the field and the developments made by these researchers (and authors) in the field.